The mobile app is the perfect solution to the referral paradigm and your “referral ritual.” Be ahead of your competition and don’t get left behind. Let your customers refer your business with a few touches or swipes of the finger. Provide reminders with coupons and deals to your existing customers that they can forward to friends. And, reward your customers for the referral. Apprising Apps can develop your app across the three major mobile platforms. Android devices are starting to dominate the market share with an 8% increase from 2012 to 2013. IOS("Apple") continues it's strong performance. 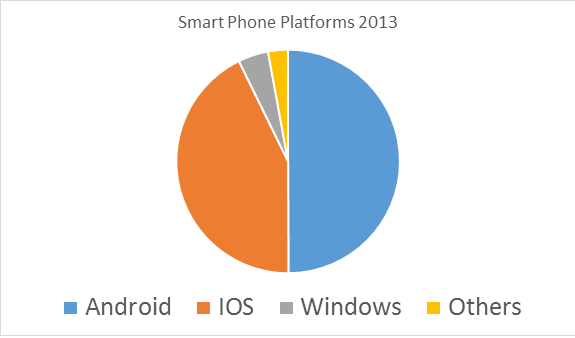 Windows phones, with their release of the 8.1 operating system, are starting to gain market share. Deployment for Android and Windows phones is easier because of the way they allow app deployment. From completed code to distribution is, on average, only a few days, sometimes within the hour. IOS requires approval before deployment and tend to reject a significant portion of their apps for adjusted content or redesign depending on the "approval officer" that reviews the application. This does not apply to the deployment of an official "Enterprise App" as you pay for the approval of being your own "approval officer." An IOS Enterprise App is an app that is used exclusively on your business devices by your employees. The owner of Apprising Apps is a registered app designer with IOS and can more easily jump through those hoops required for you to increase your odds of successful deployment to IOS devices. Utilize your app to update it's users with mobile coupons. By taking advantage of app updates and prompts, this can be used as one method to remind users to check your app for the latest deals. 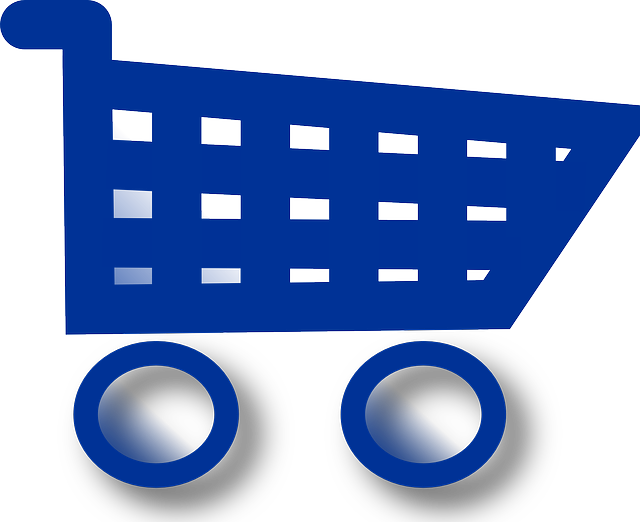 We can also portal or socket to deals posted on existing websites. Need a website to sell your products? We do that too. Do you already have an eStore that displays properly on mobile devices? If so, we can portal certain pages to coordinate with your app to encourage "inapp" purchases. If not, with the eStore package, we can design your app and create your eStore for you. Don’t miss out on the app eStore revolution.